A multi-millionaire property developer has successfully sued the Daily Mail newspaper over “false and defamatory” claims in an article about him. 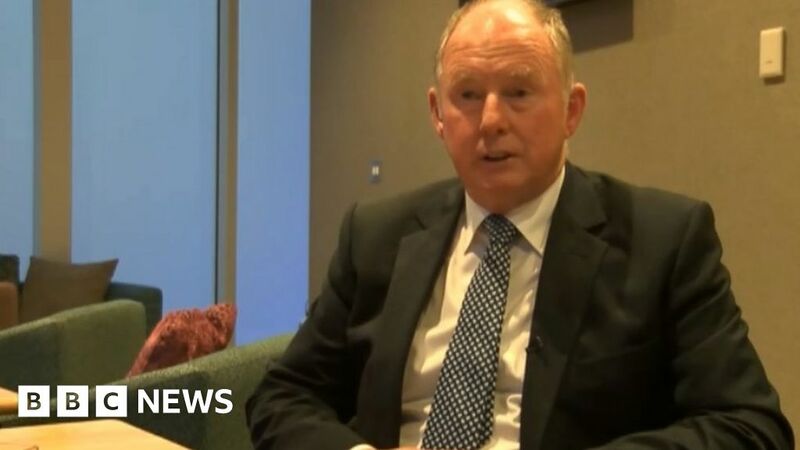 The paper has apologised and will make a donation to charity after the High Court found in favour of Redrow Homes chairman and founder Steve Morgan. An article had accused Mr Morgan, from north Wales, of “greedy” practices at the expense of low-income families. But this “flew in the face” of his philanthropic actions, his lawyer said. The action was taken after the Daily Mail article, which appeared in the newspaper and on the MailOnline website in August 2017, claimed Mr Morgan bought properties intended for low-income families at a discounted rate and rented them out for personal gain. The Mail’s publisher Associated Newspapers retracted the article and agreed to settle the case, issuing a full apology to Mr Morgan. It also agreed to make a “substantial” payment to charity in lieu of damages, which will be used to pay for mini-buses at two special needs schools – Archer’s Brook in Ellesmere Port, Cheshire, and Ysgol Y Gogarth in Llandudno, Conwy. Following a hearing in June last year, a High Court judge ruled the article conveyed the meaning, to the ordinary reader, that Mr Morgan had “exploited his position to line his own pockets in a greedy, unethical and morally unacceptable way”.